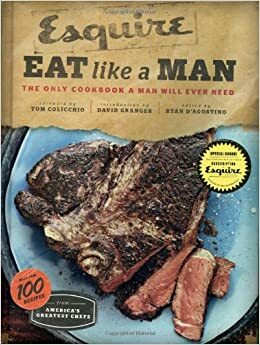 When you think of gifts for men who like to cook, grilling tools and accessories are some of the first that come to mind. 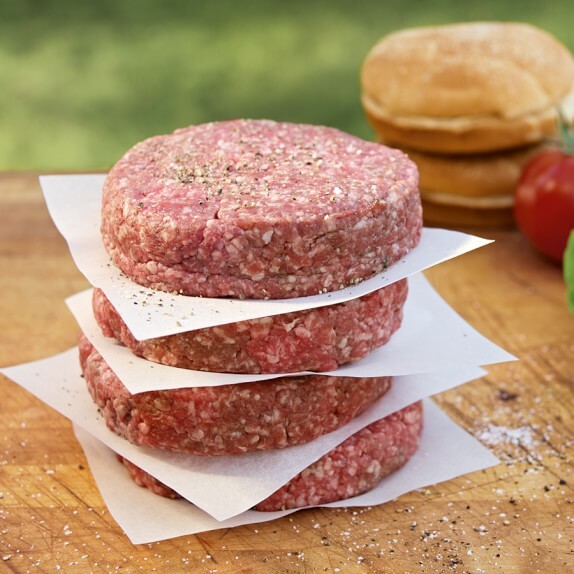 These hamburger patty papers would make a great addition to a grilling gift basket. Assemble the papers, a bottle of gourmet barbecue sauce, some fun barbecue-themed napkins, and his favorite grilling beverage in a gift basket or attractive container and you’re good to go. Another useful gift for barbecue lovers is this reversible meat tenderizer. A tenderizer breaks down tough cuts of meat before cooking on the grill or in the kitchen. This reversible model has two sides for pounding chicken, pork, or beef. • Like the silicone tools, silicone bakeware provides a non-stick surface that facilitates easy removal and clean-up after Dad has made his special muffins, cakes, or cookies. Choose from silicone muffin pans, cake pans, and liner mats among other handy baking accessories. Even men who don’t cook a lot appreciate a good toaster oven. 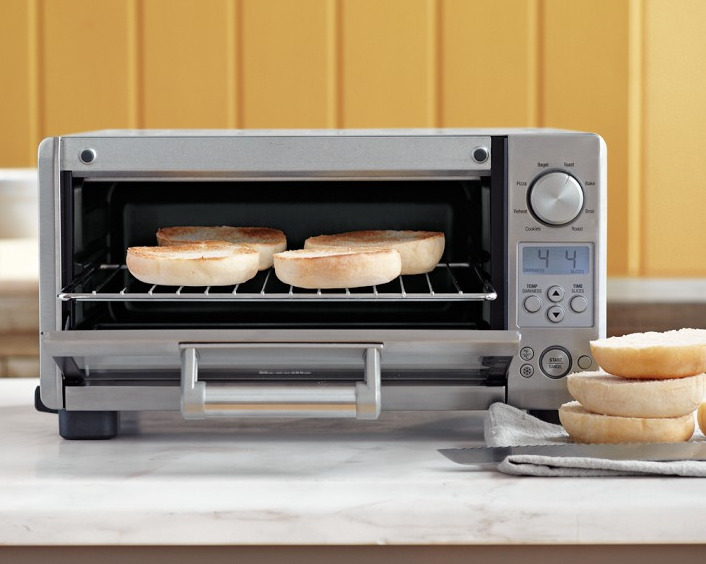 One of the most popular counter appliances, toaster ovens are versatile and help save on energy when used instead of heating a larger standard size oven. As the name implies, toaster ovens toast bread, but they are also handy for warming up leftovers and cooking smaller quantities of baked and broiled foods. Toaster ovens come in a wide variety of sizes, prices, and features, so do your research to find the one that best fits the needs of the man in your life. Looking for unusual gifts for grillers? Here’s one that’s sure to be a hit -- illuminated tongs. Dad can use these for grilling at night or just as a novelty when he entertains. 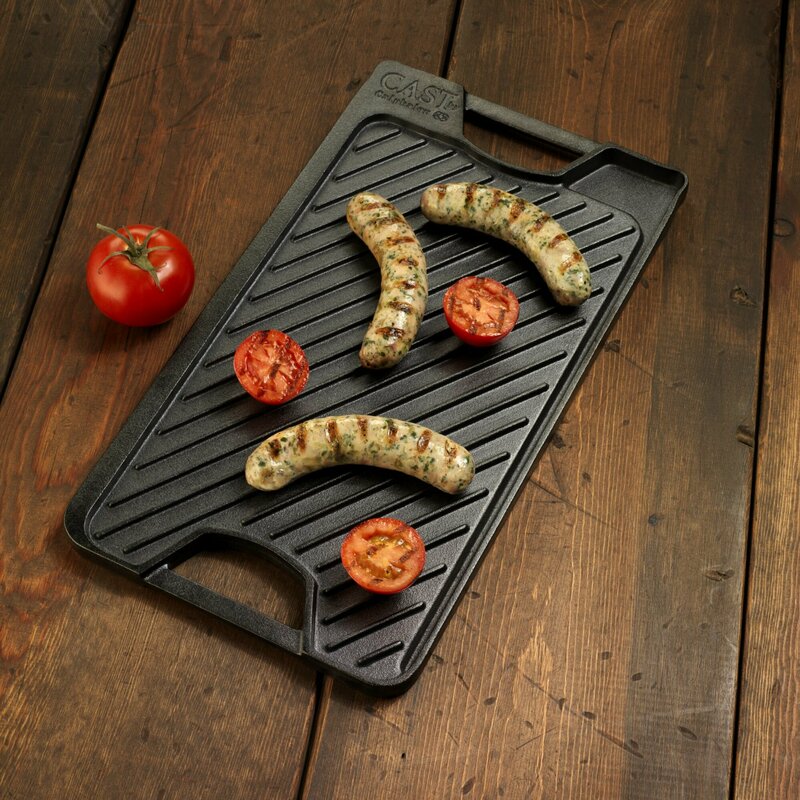 Sometimes it’s not convenient, comfortable, or possible to grill outdoors, and that’s when Dad will appreciate a grill pan to use on the stove or cooktop. A Calphalon grill and griddle pan, made of heavy cast iron, is like two gifts in one because it’s reversible. Ridges on one side are for grilling meat and vegetables, and the smooth surface on the other side is great for Dad’s pancakes. This glass and stainless steel cookbook holder looks manly and displays U.S. and metric cooking measure equivalents for convenient reference. In addition to holding a cookbook open at an angle that makes recipes easy to read, the holder also protects the pages from splashes, spills, and spotting. Every man needs a good knife set. This one comes with its own block for safely storing the knives within easy reach. Knife sets come in a wide range of quality and prices. If you want to give Dad expensive knives but can’t afford a complete set all at once, consider giving him the block with one or two knives, and then add to his collection with future gifts. Do you know a Dad who’s great in the kitchen, but who isn’t so good at home repairs? Or, maybe one who’s in the market for some new home appliances? An American Home Shield®Home Warranty would make a great gift and can help in both situations. Home warranties protect covered home systems and appliances from the high costs of unexpected breakdowns due to normal wear and tear, and give customers access to the AHS nationwide network of repair technicians for covered malfunctions. In addition, AHS customers can take advantage of appliance discounts on many of the industry’s best brand-name appliances. • What's the Difference Between Home Warranties and HOI? The sky’s really the limit when it comes to gifts for men who are kitchen and grilling masters. Aprons, oven mitts, and dishtowels are always appreciated, as are gift certificates to gourmet food stores. Just remember that best gift you can give any chef, male or female, is simply spending time with them in the kitchen.